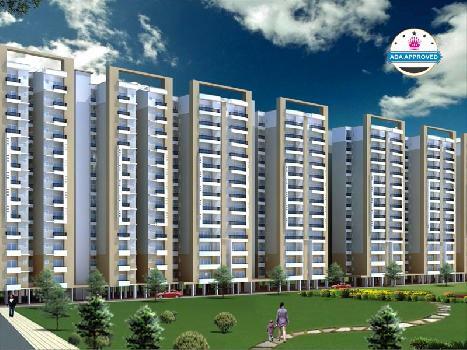 Agra is a major city of India and a great place to live. 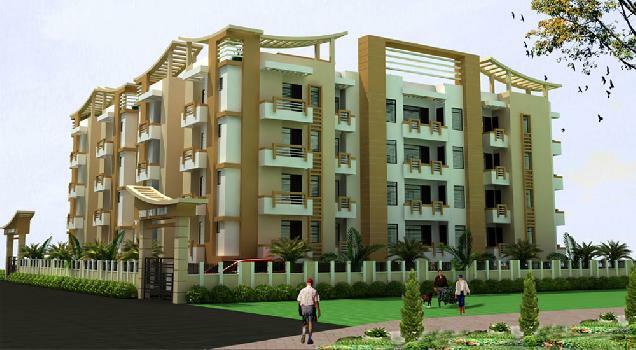 The Agra Properties and Real Estate Projects is a resource center for property investors. 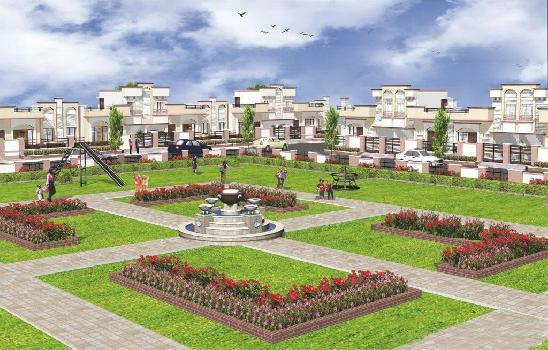 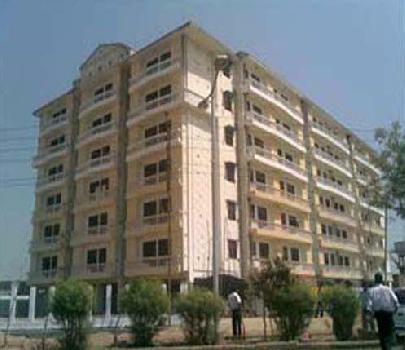 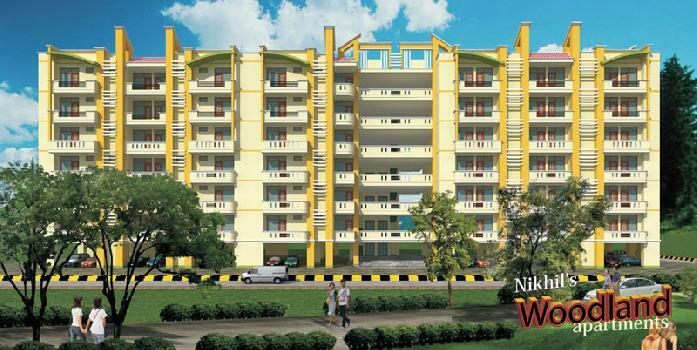 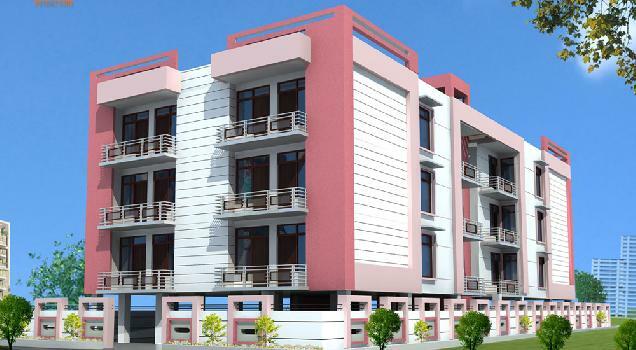 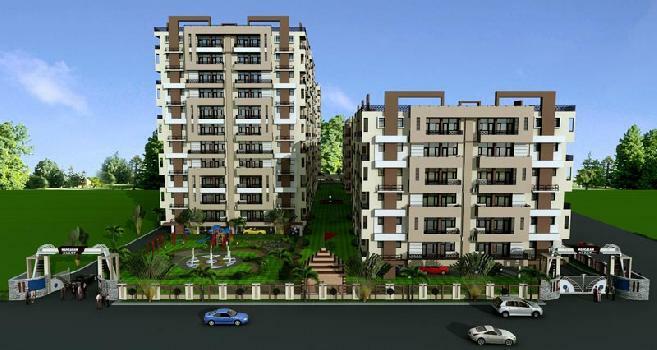 Real Estate India is presenting online database of different residential and commercial projects in Agra. 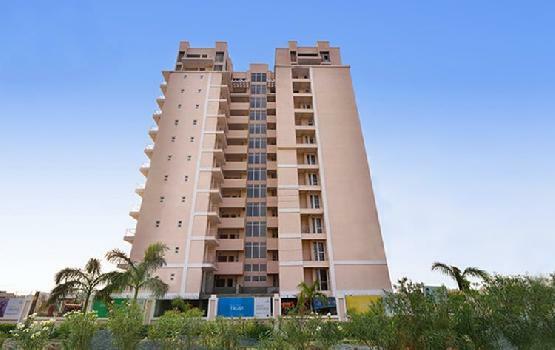 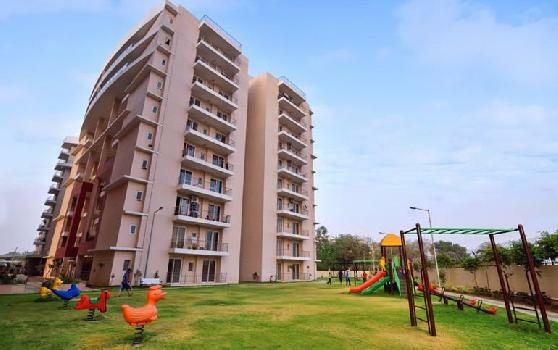 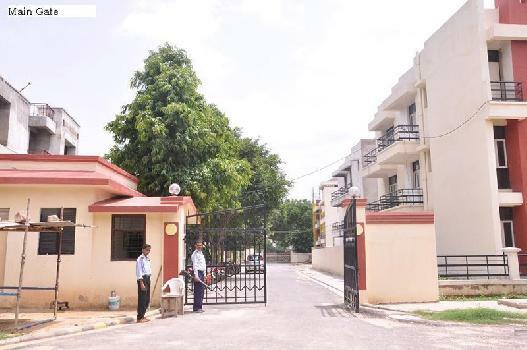 Agra is famous for its exclusive property development projects and commercial projects in Agra has created a greater property value in India for property investment. 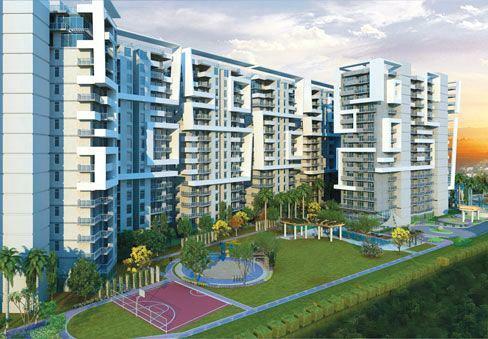 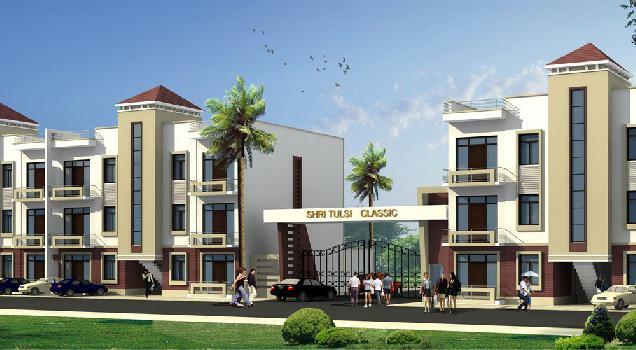 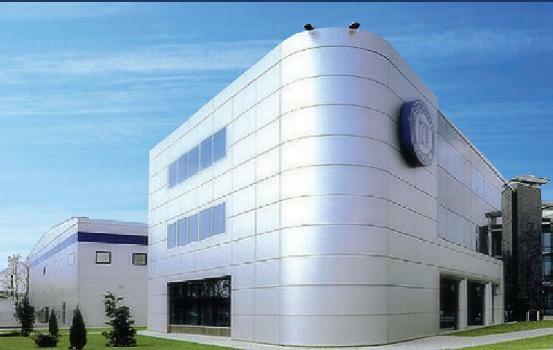 These extraordinary projects are designed and constructed by different world class builders and developers in India. 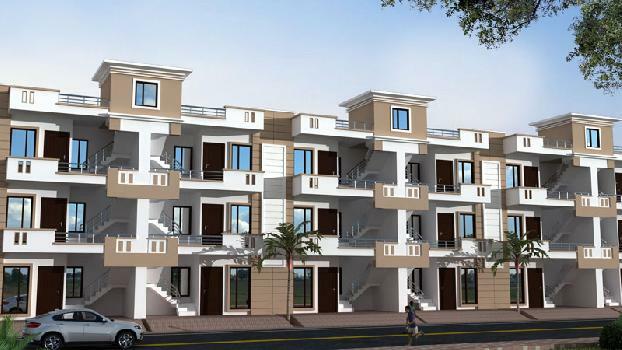 Although the properties are not cheap, there is a lot of choice between different kinds of housing developments schemes, Apartments, villas, townships properties are all available with all features & amenities. 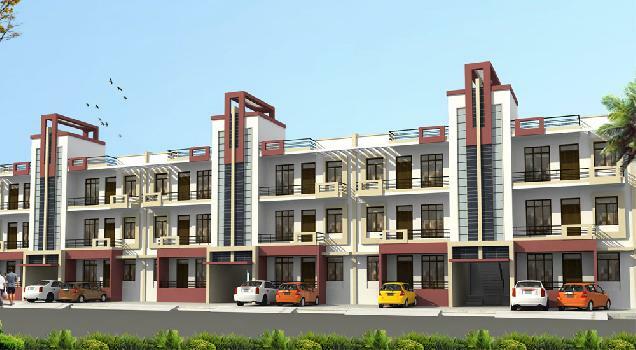 If you are interested in buying selling property in one of these real estate projects you can visit our portal and find your way to the estate agencies that are involved in these projects.